SYS will discount the entire value of your old 3D printer to put towards the cost of your new machine. If your current 3D printer just isn’t cutting it, make use of our trade in, trade up scheme. Enhance your capabilities and exchange your current professional 3D printer for a new system configured with the most up to date modelling, software and material technologies. Adept at every prototyping stage, from concept verification to design validation to functional performance. The Stratasys F123 series is easy to operate and maintain for all levels of experience. Incredible ease of use with both the hardware and the software means you don’t need special 3D printing expertise, making it ideal for your office environment. 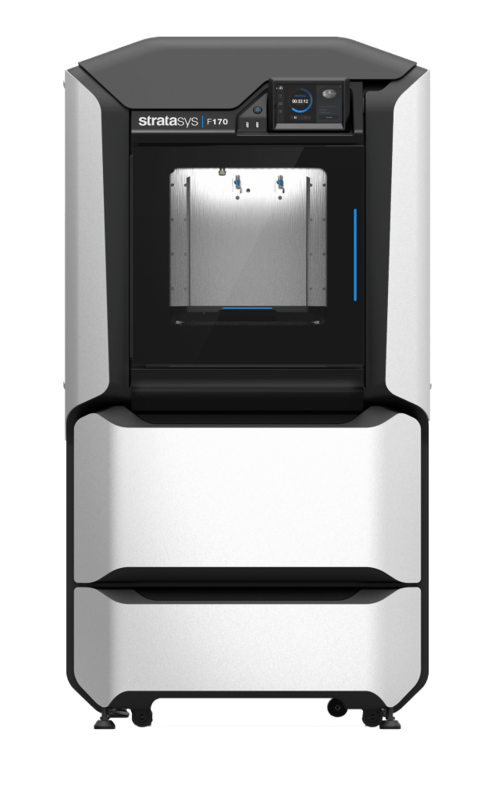 Request your quote for the F123 series 3D printers, and a member of the SYS team will be in touch as soon as possible to discuss your requirements further. Our finance options offer a fast and efficient service to support your individual business requirements. SYS has a range of flexible financing options to suit all budgets, enabling you to upgrade to the latest technology.